Thread: Cant we at least all agree on one thing?? it's correct even if you have a cat. life carries risks for doing the right thing, and toilet paper streamers are such a risk. I agree!! But if u have your kids doing chores and change it... Its wrong every time!! They’re both wrong, because there is entirely too little left on the roll. 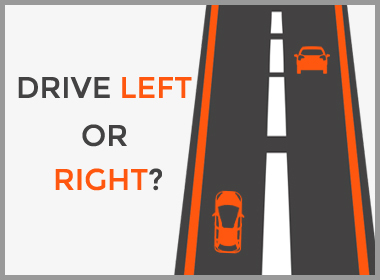 Drive on the right, pass on the left. That’s not even a debate. Did a guy agree to a chop at the Rio Deepstacks, then keep 1st place money & run off?